ARRC Summer Season Registration is Now Open! Spring starts this week and it’s time to think about Fall races… are you looking for a friendly, supportive running group to train for a full/half marathon, triathlon, or are you trying to stay fit in general? 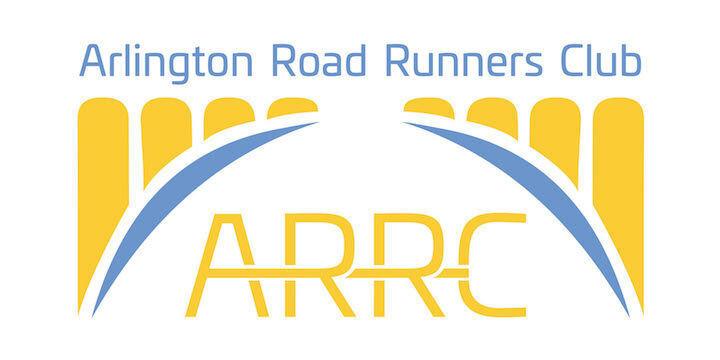 Arlington Road Runners Club offers a gradual 6-month training program to help you achieve your goals, meeting in Rosslyn for increasingly longer group runs every Saturday morning. Though the program is scheduled to end with the Marine Corps Marathon in October, our members train for races all around the country and overseas, so we can work with you to adjust your mileage for your target race. Planned routes along both sides of the Potomac, around the National Mall and into Rock Creek, Old Town, Falls Church, and Bethesda – beautiful sunrises and wildlife seen regularly! Mid-season and end-of-season “survivor” parties … and a fun group of people from ALL walks of life – all ages, sizes, speeds, and levels of experience! Orientation Day is April 30th – we’ll meet at 7AM in Gateway Park at the base of the Key Bridge for a 3-miler to determine pace groups. Summer runs are at 7am through May, 6am from Memorial Day through Labor Day, and after Labor Day they return to 7am! We look forward to having you join us on the trails! **************************************************************************** Congrats to all of you who Sham-rocked this past weekend. This entry was posted in Announcements on March 25, 2016 by train4dc.